First: I just want to make a quick note here that the world did not end after this week’s Super Blood Wolf Moon. I gave it a few days just to be sure. It is what it is. But you know what else hasn’t blown up Earth? 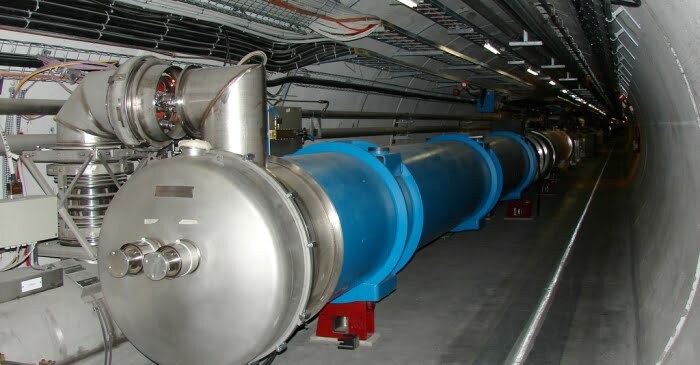 CERN’s Large Hadron Collider. 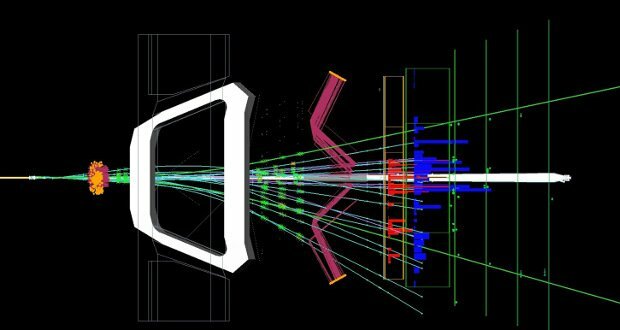 Scientists working with data from CERN’s Large Hadron Collider have discovered a possible anomaly that may overturn our Standard Model of particle physics. 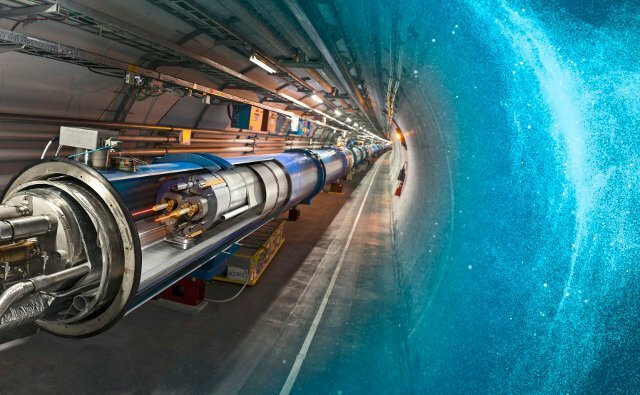 The scientists, comprised of a team at the University of Maryland, studied data collected during the LHC’s initial run back in 2011-2012. 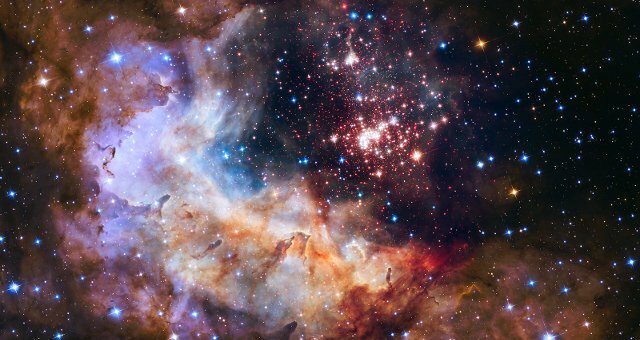 In the very beginning of the universe, at the starting shot of the big bang, there existed equal amounts of matter and antimatter. 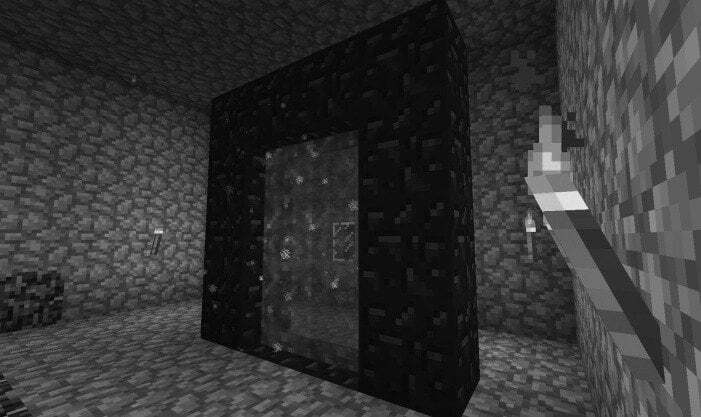 But almost instantly, most antimatter vanished. Why? If this was the case, matter and antimatter should have annihilated each other, leading to…well, nothing. Or so you’d think.